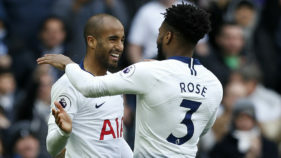 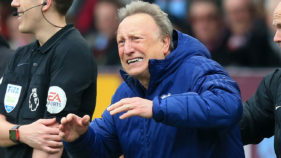 Tottenham shrugged off the loss of Harry Kane as Lucas Moura's hat-trick moved Spurs up to third in the Premier League with a 4-0 win over Huddersfield, while Cardiff slipped closer to relegation with a 2-0 loss at Burnley on Saturday. 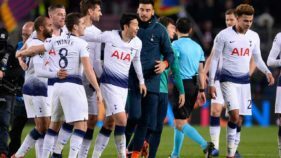 Tottenham came back from the brink in the Champions League on Tuesday as Lucas Moura's late equaliser salvaged a 1-1 draw against Barcelona and sent them through to the last 16. 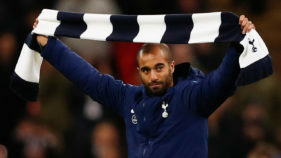 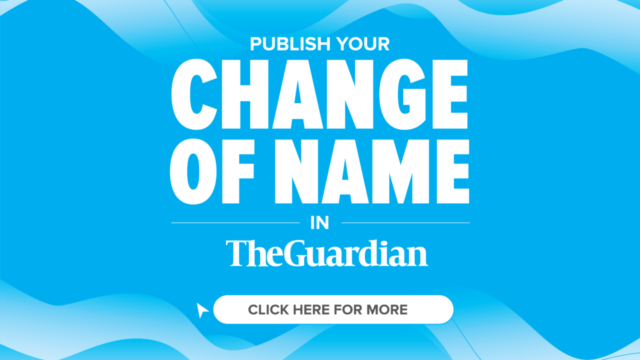 Mauricio Pochettino has warned new signing Lucas Moura that he will have to fight for his place in the Tottenham team and that his big reputation does not guarantee special treatment. 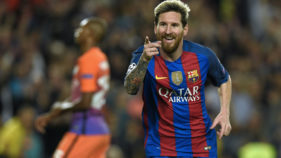 Lucas Moura believes Paris Saint-Germain can get the better of Barcelona, but joked there is no way they can stop Lionel Messi without breaking the rules of the game. 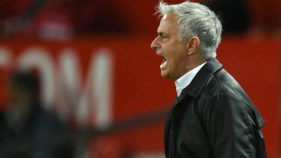 Lucas Moura has been knocked out of the Champions League by Barcelona twice before with Paris Saint-Germain, but the Brazilian insists the French club can come out on top in the sides' latest meeting.